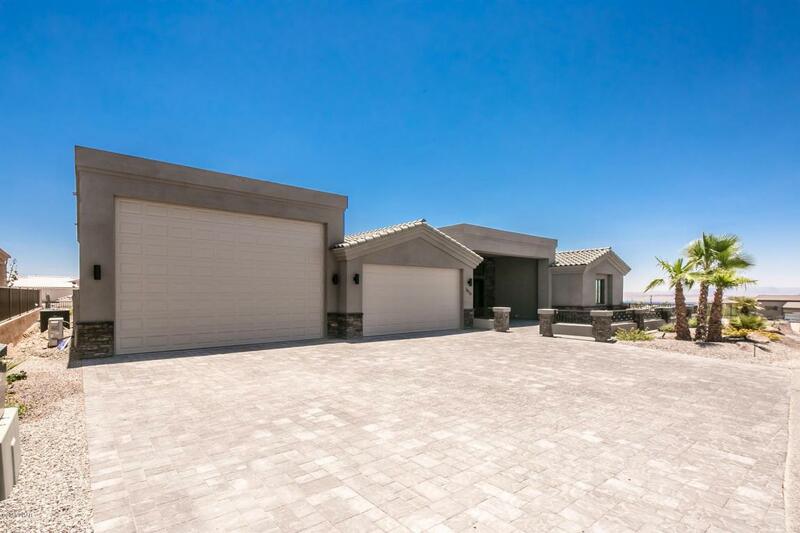 Check out this beautiful brand new home built by Arizona Homes. Energy efficient & energy certified! Large open kitchen, dining and living room area lots of cabinets & a great corner pantry, plus corner fireplace in living room. 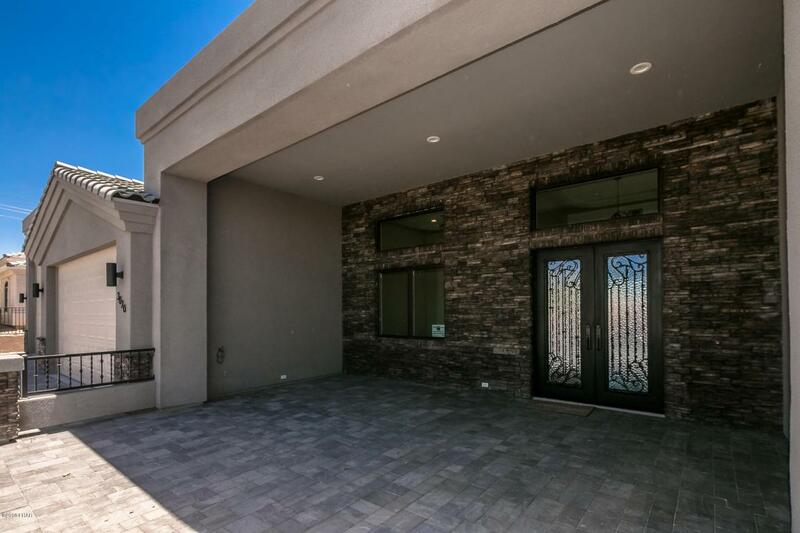 Additional fireplace between the large master bedroom & bath w/Double sinks, nice walk in tile shower and separate free standing soaking tub. Travertine flooring flows throughout the home. Paver driveway and front courtyard. 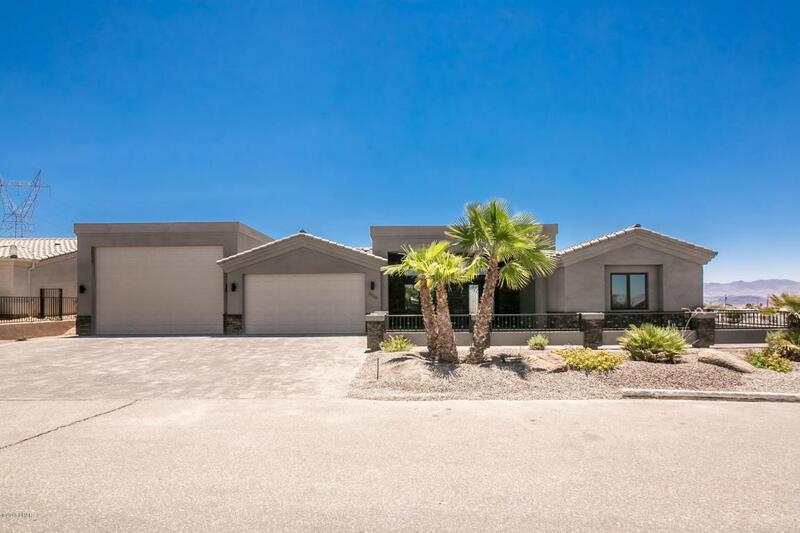 2 car garage with 9 ft. overhead garage door plus RV garage has 13'6'' overhead garage door. 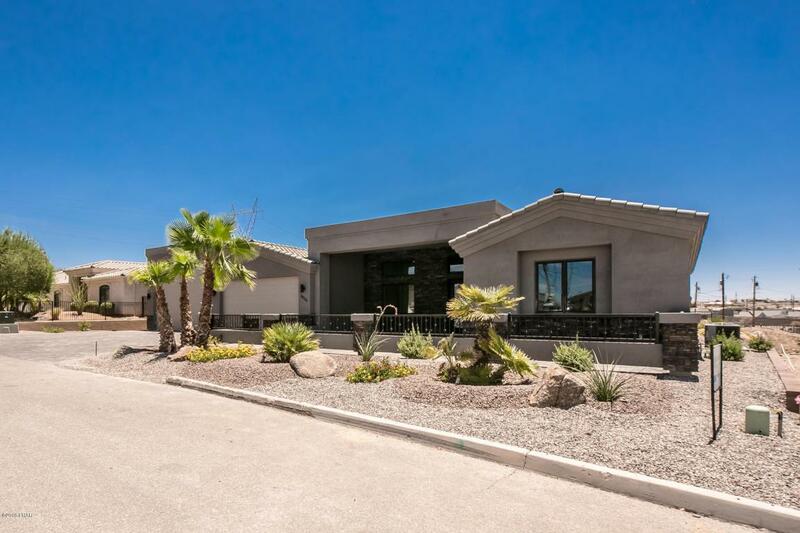 Garage has 2 A/C units and epoxy flooring. Come check it out!